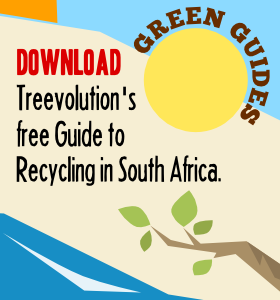 I’ve seen the Enviropaedia book in shops and it’s never grabbed me, but their online Sustainable Lifestyle Guide is a completely different story. 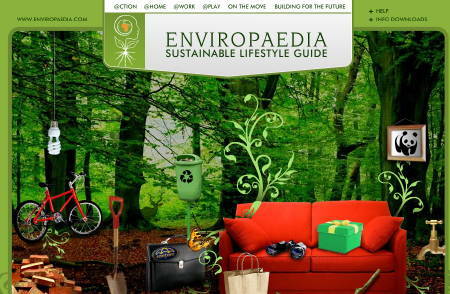 It looks beautiful and is packed with all the info you need to live a more sustainable lifestyle. Best of all, you don’t have to pay for it and no innocent trees have to die for you to read it. Take a look and start to change your life.